DES PLAINES – Area residents who wish to learn more about how to appeal their property tax bill are invited to a town hall meeting Monday evening, April 29th, in Arlington Heights. 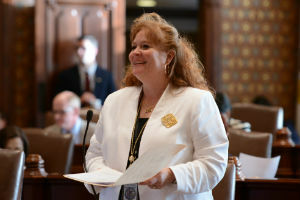 State Senator Laura Murphy (D-Des Plaines) will host the discussion at the Elk Grove Township Building, at 2400 South Arlington Heights Road. 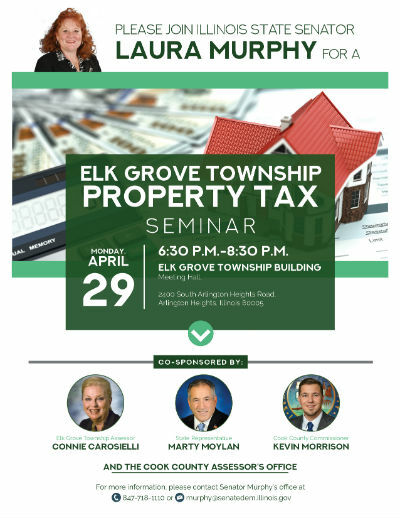 Elk Grove Township Assessor Connie Carosielli and Cook County Commissioner Kevin Morrison will be in attendance to help answer any questions. Residents should bring their property tax bill, paperwork from any appraisal performed in the past 18 months and a closing statement if the house was purchased within the last year. 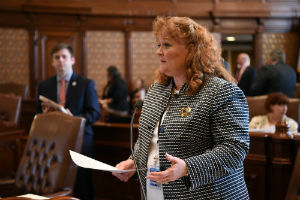 SPRINGFIELD – State Senator Laura Murphy (D-Des Plaines) advanced legislation today that would allow investigations of alleged sexual harassment in local government to fall under the authority of the Executive Inspector General. Sexual harassment allegations are extremely serious. When it was discovered that there was a loop hole and local elected officials were not protected under any current sexual harassment laws, it was concerning. Murphy’s measure gives the Executive Ethics Commission and the Executive Inspector General jurisdiction over sexual harassment allegations at the local government level and the authority to investigate these charges. 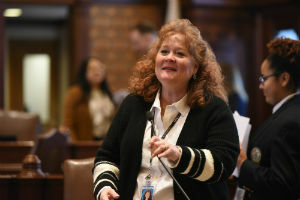 Senate Bill 1223 passed the Illinois State Senate with bipartisan support and now moves to the House for consideration.